Telecommunications provider MTN Business Namibia has issued a public invitation to sell off a 30% stake to local investors. The company last year generated USD5.3 million from internet, networking and infrastructure services. 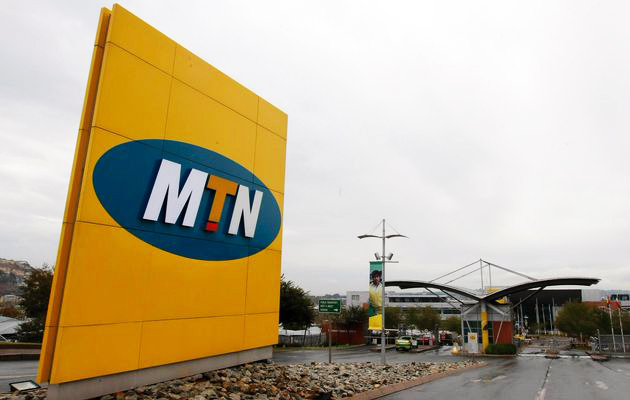 Manfred Engling, the managing director of MTN Namibia said that the company, which was granted a new Internet Service Provider (ISP) licence last year, was initially told by the Namibian government to sell a 51% stake but this was later reduced to 30%. ‘We have not yet determined what the value of the stake will be,’ Engling said, adding the company is looking for investors ‘who will add value to the company and help it expand,’ in order to expand its range of services. Expressions of interest are due by 20 April. ‘We have enough money already,’ the MD added, stressing that the stake sale was not motivated by any need to raise funds but part of the licensing requirements. Previously, MTN Business Namibia has been a reseller of various ITC solutions, but with the ISP licence, it now offers other services including fibre network solutions.